"Your satisfaction is our pride"
Petrax Design opened for business in 2002. The founder, Sorin Stretea, has over 25 years of experience in the kitchen remodelling and kitchen renovations industry. Our on-time performance, quality workmanship, and exceptional customer service are just some of the many strengths and qualities we offer our clients. Our approach and formula for success is simple. We walk our clients through the project from the beginning to end and treat every project as if it was our very own. 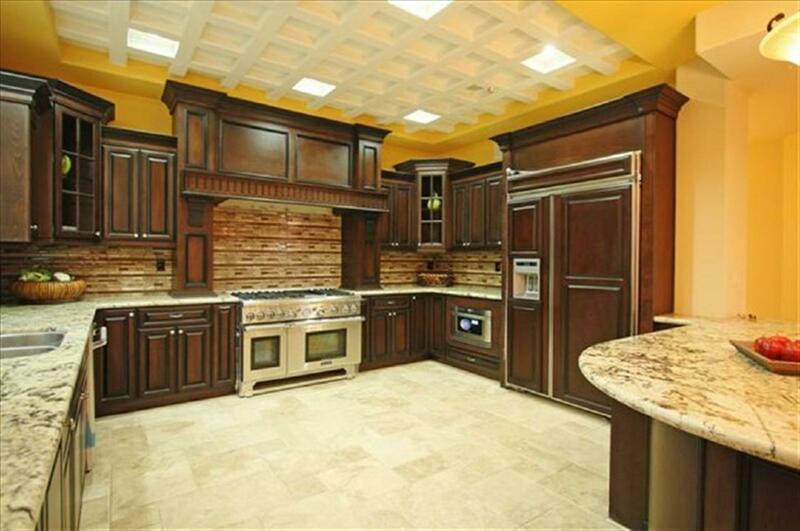 We listen to you and combine our expertise to remodel your kitchen to fit your style and your customized needs. We equally incorporate sustainable business practices into all our day to day business transactions. This ensures that what we promise on paper is delivered in person. We always strive to ensure that each Toronto kitchen renovations job flows smoothly, efficiently, and most importantly on budget. Plumbing Services: You don't have to worry about coordinating plumbers because working with S & S Renovation for the last 10 years, has allowed us to build a perfect partnership. We do the WHOLE JOB - counters and plumbing! We will also remove and reinstall cook tops. Call us now to take advantage of our deals on laminate countertops, kitchen cabinets and backsplashes. We offer replacement and installations on all kitchen renovations at our low commercial rates. 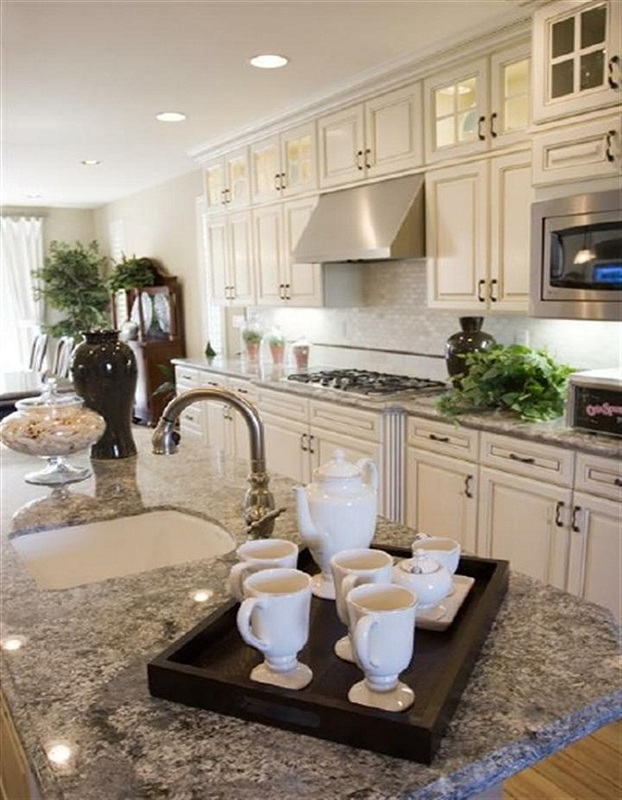 Kitchen Redesign and Renovation is our specialty! Customer Satisfaction is our NO.1 priority! When it comes to kitchen refacing and kitchen renovations in Toronto, we are one of the best. We listen to what you want, help you design and redesign your ideal laminate countertop, cabinets, and backsplash, and provide you with a large selection of colours and material to choose from. Our aim is to give your kitchen a classy new look and to turn your dream kitchen into reality. We will not have it any other way. Our solutions are customized to fit your needs and your style. © 2019 Petrax Design. All Rights Reserved.